Desi Smith /Gloucester Daily Times. 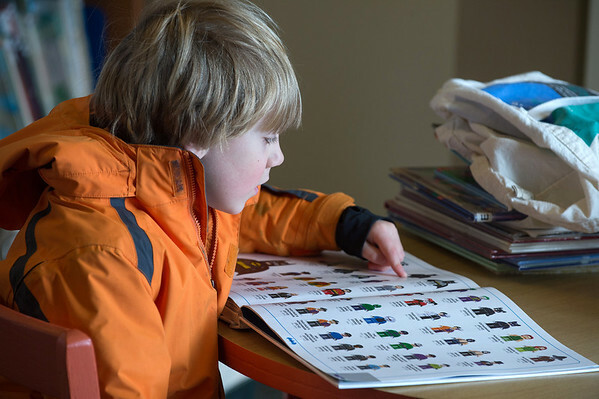 Jack Bediz 6, of Essex, looks over some lego figures in a book Saturday morning at the Essex Public Library. Jack found the batman one he was looking for.